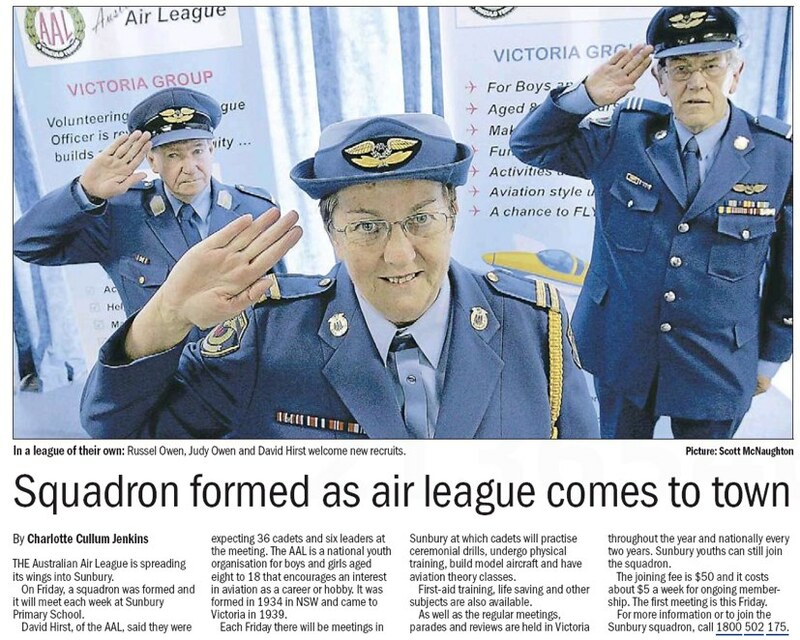 The Air League is spreading its wings to Sunbury. 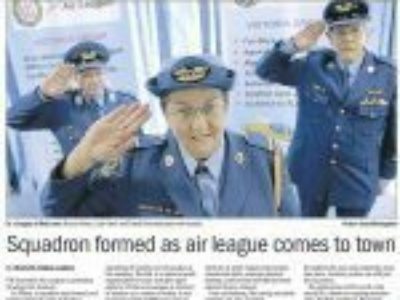 Following a successful meeting a Squadron will open at Sunbury Primary School with 36 cadets and 6 volunteer leaders expected each Friday evening. Hi, I was wondering if I could bring my 2 daughters aged 11 and 14, to see if they are interested. Which day do you meet? Hi Kelly – sorry missed your comment here.